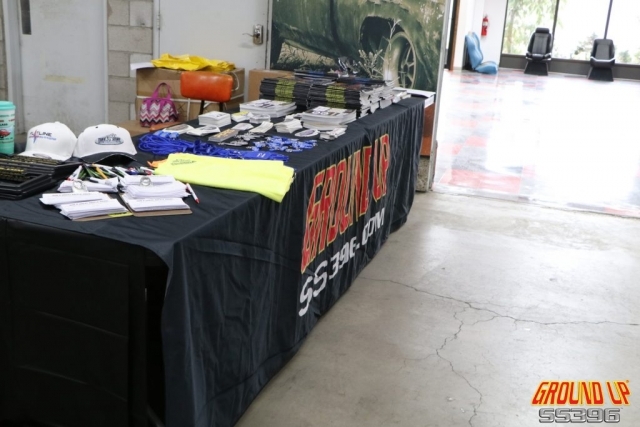 Ground Up’s 2019 Vendor Expo was yet again another successful year filled with new cars, new brands, new giveaways, and some new faces! Held at the Ground Up headquarters at 91 Great Hill Rd, Naugatuck, CT 06770, it provides the perfect opportunity for gearheads in the New England area to thaw out, get up to speed on the latest and greatest products, save some money with show-only specials, and of course get a glimpse at Ground Up’s fleet of restored classics. 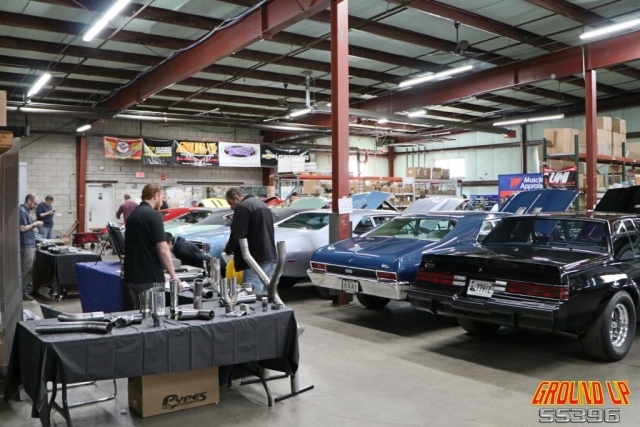 This year’s Expo took place on the first weekend of April on the 5th & 6th from 9:00am to 4:00pm, with hopes of dodging any possible inclement weather. The unpredictable New England weather struck with a cold and dreary Friday, but we couldn’t have asked for a better Saturday turnout which became a perfect way to usher in the Spring. 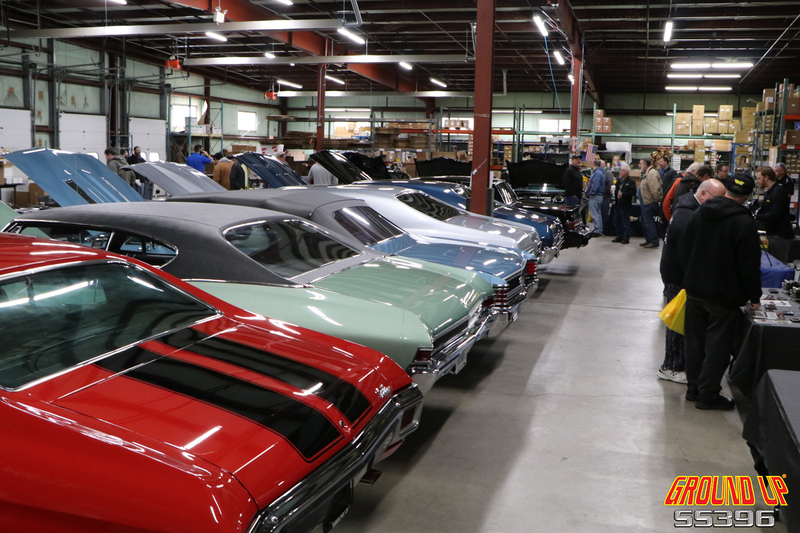 Both days were an abundant success, as droves of people filled our open warehouse through the weekend! 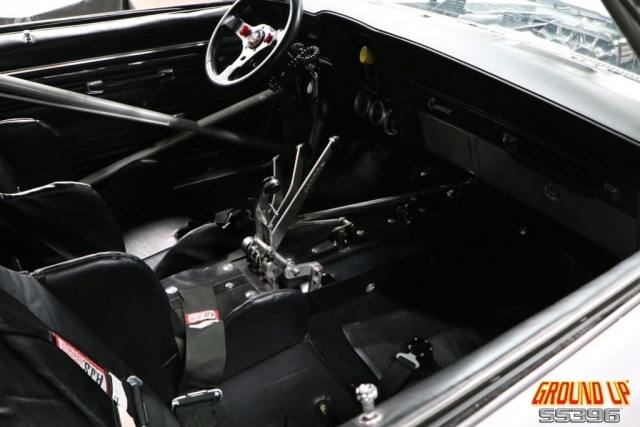 Representatives from some of the industry’s top brands, such as Detroit Speed, PUI Interiors, Trim Parts, The Right Stuff Detailing, UMI Performance, Pypes Exhaust, and FiTech, were in attendance to demonstrate products and answer technical questions for the general public. 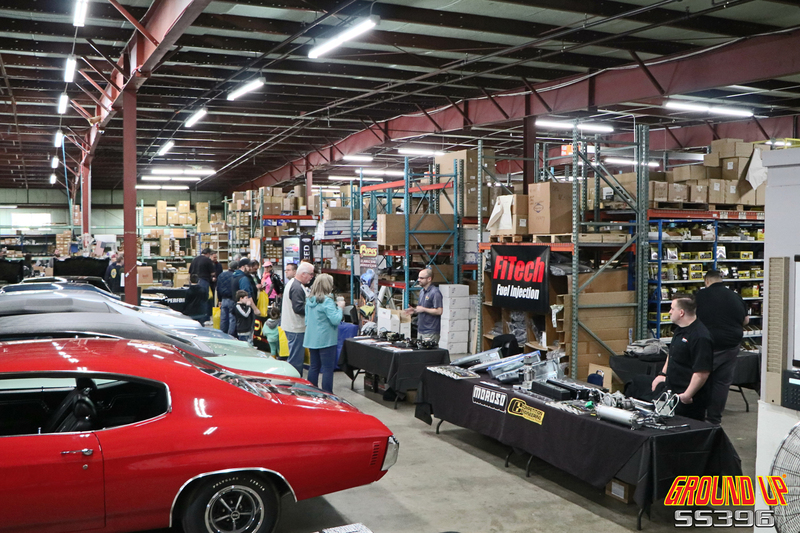 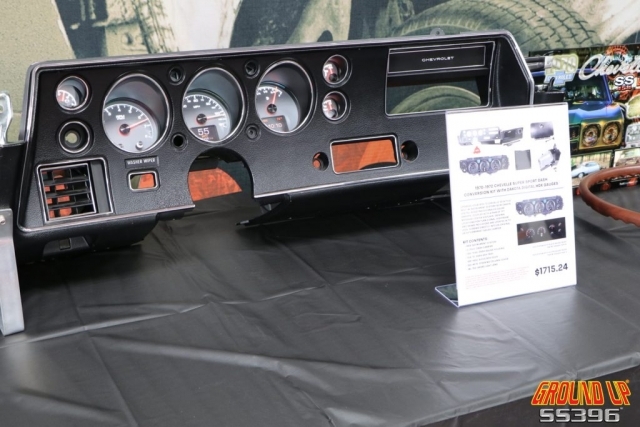 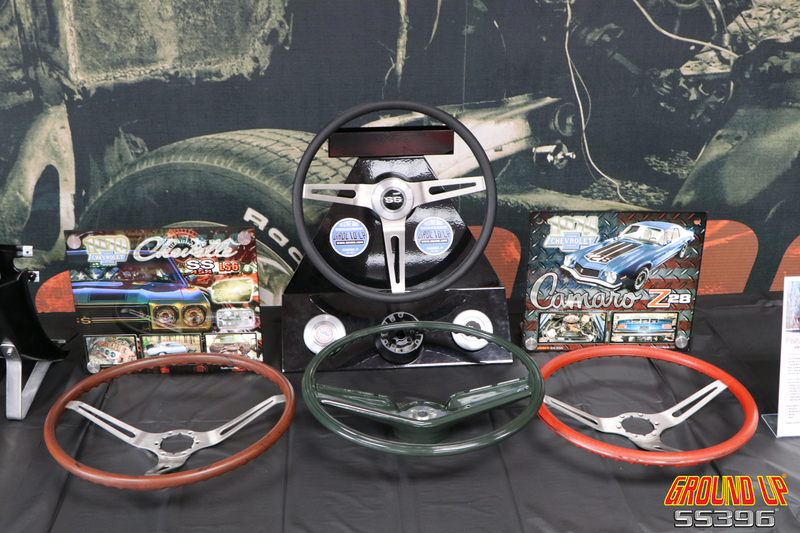 Several displays were also available for people to see and experience first-hand some of the quality restoration and performance products these companies offer. 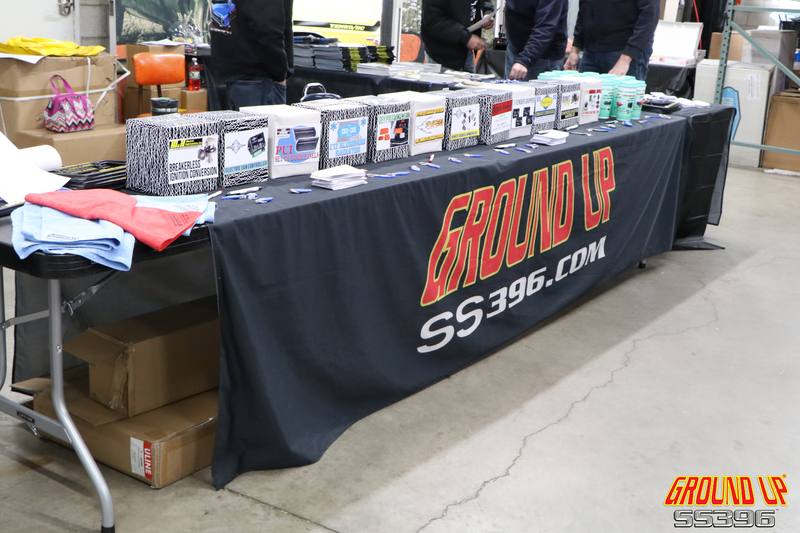 Ground Up’s supporting vendors were generous enough to extend special show-only discounts and promotions to our loyal customers during the event. Additionally, we had the largest amount and variety of giveaway & raffle items in the history of our Expos as thanks to all who came. 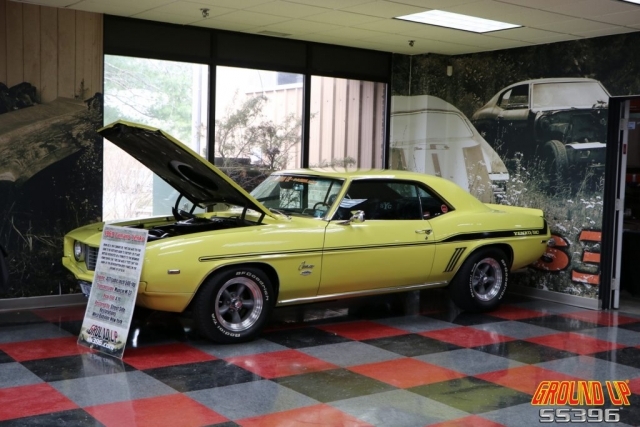 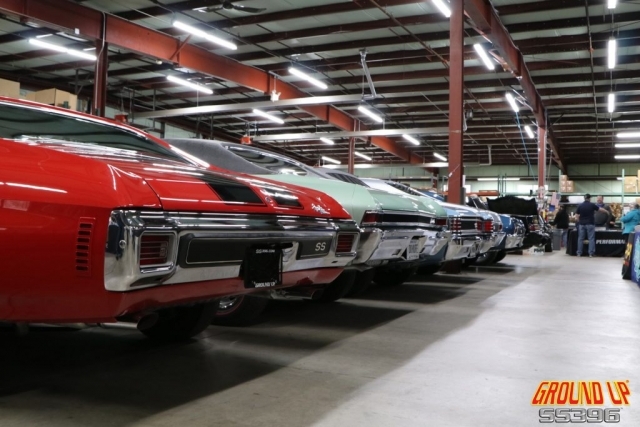 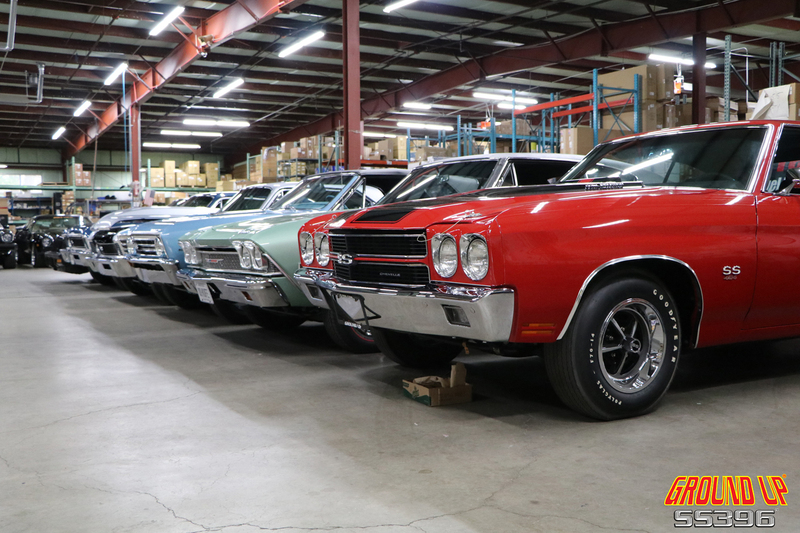 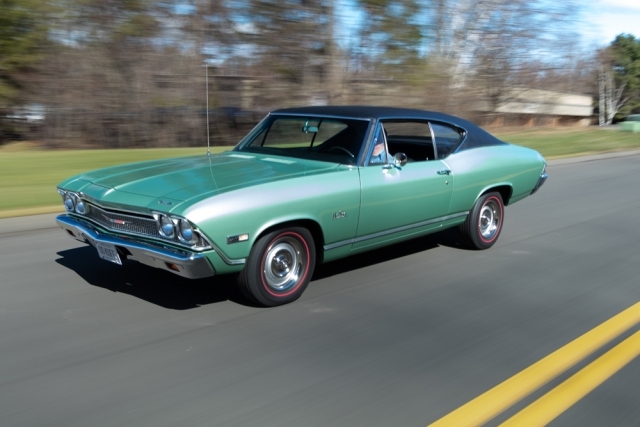 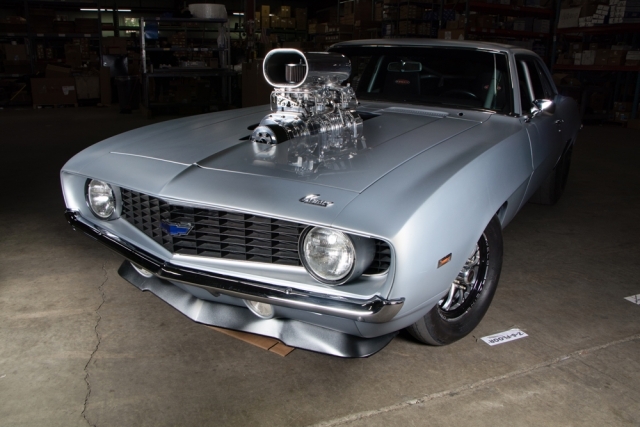 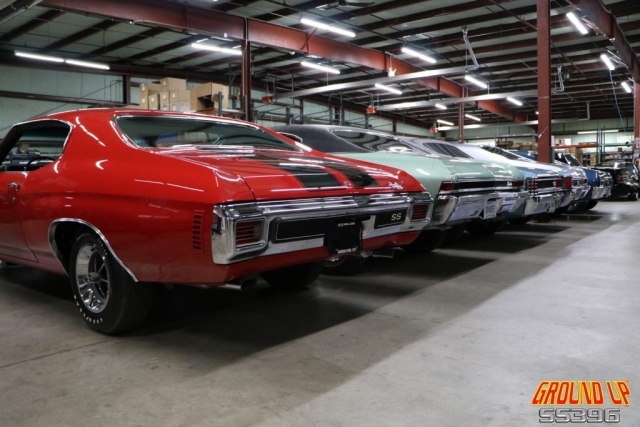 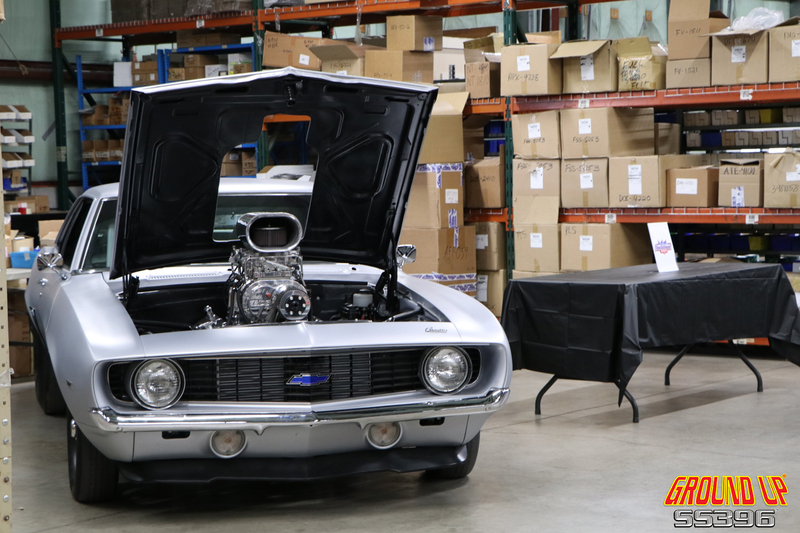 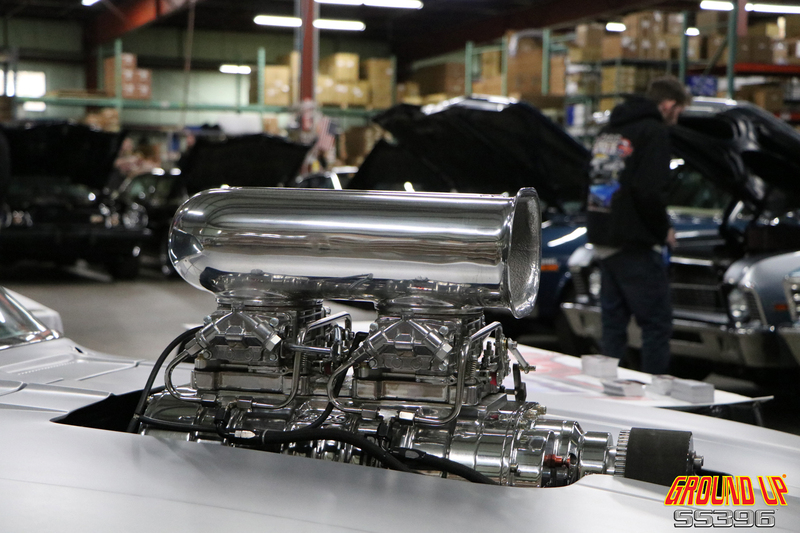 Of course, the Expo wouldn’t be complete without the stars of the show, Ground Up’s fleet of Camaros, Chevelles, and Novas, proudly displayed in our warehouse. 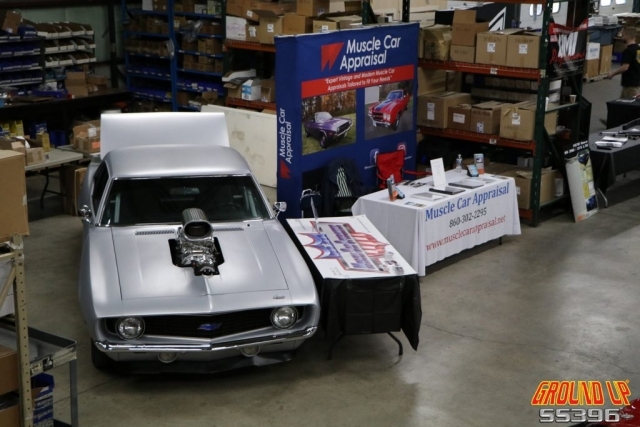 There were approximately 13 cars being shown this year, and we even had the opportunity to display some of our customer’s cars for the first time. 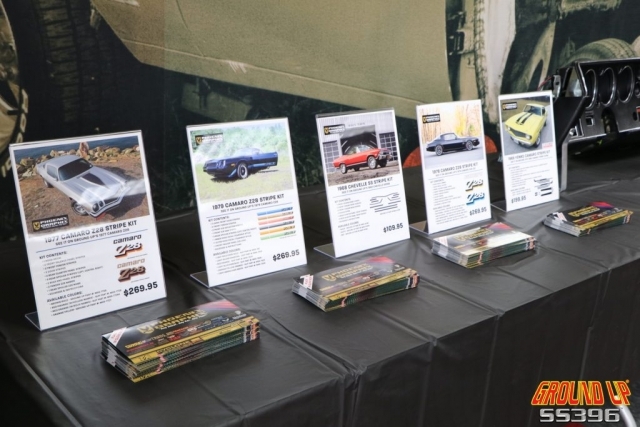 Russ Bosse, Steve Green, Phil Threlfall, Tom Mancini & Lester Bastenbeck provided us with 5 very beautiful but very different rides. 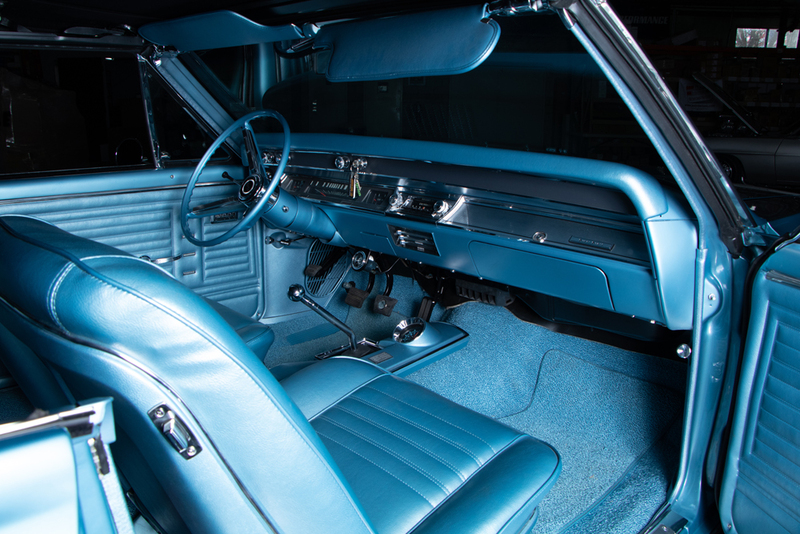 From Ground Up’s collection of classics, we had our Disco Era Camaros lined up sequentially by year: 1977, 1978, & 1979! 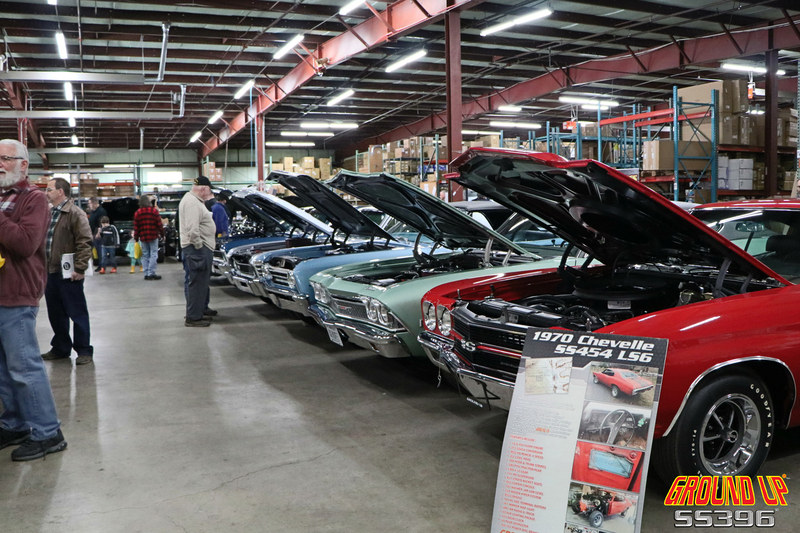 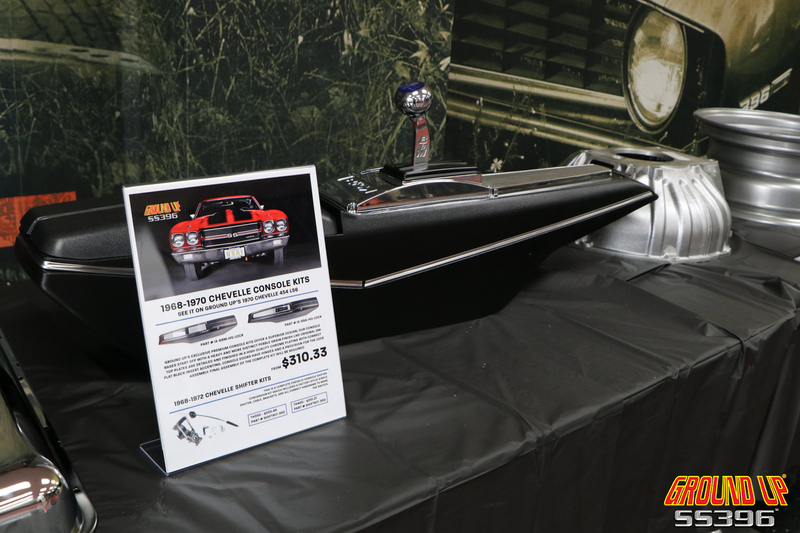 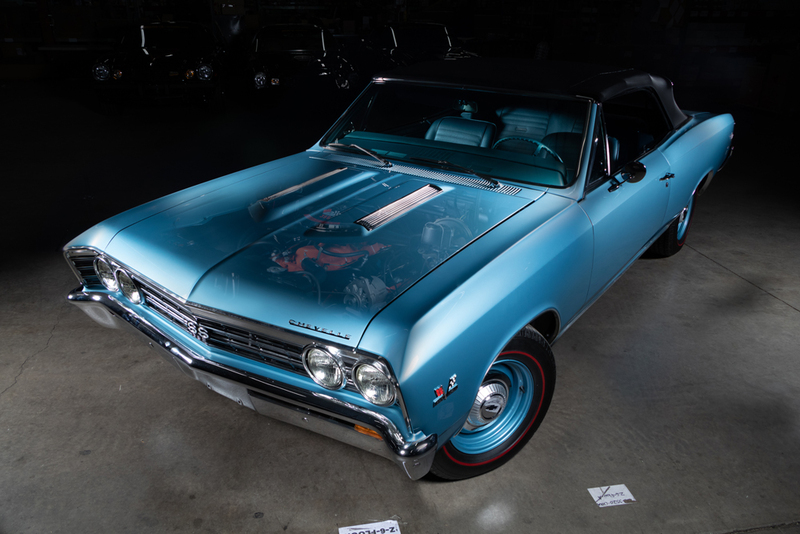 In addition to our second-generation Camaros, we also had our 1970 Chevelle SS 454 LS6, 1969 Camaro Yenko & 1970 Nova SS 396/375HP L78 on display to round out the assortment! 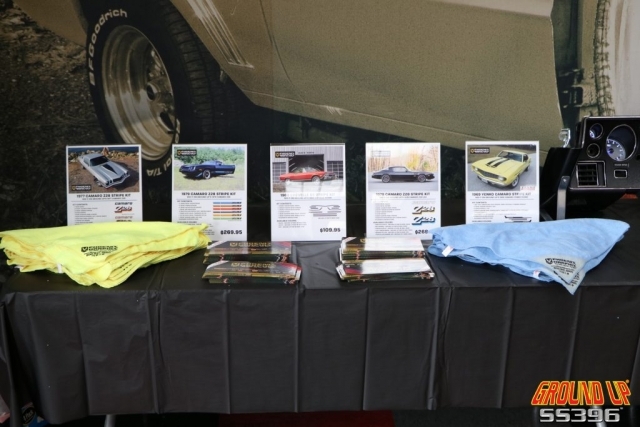 Overall this years Expo was an abundant success! We’d like to once again thank all our Vendors & Reps who were able to make it out and answer the tough questions our customers had. 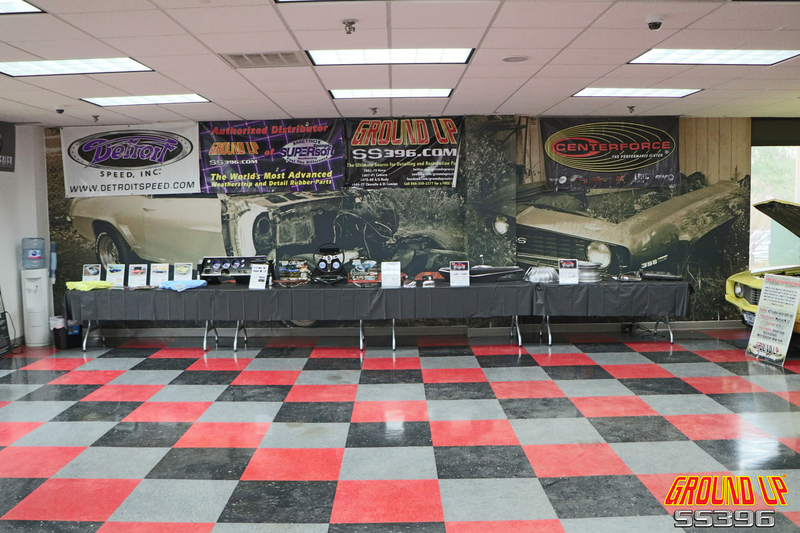 We’d also like to thank all the brands who were able to donate free giveaway prizes and swag for the event. 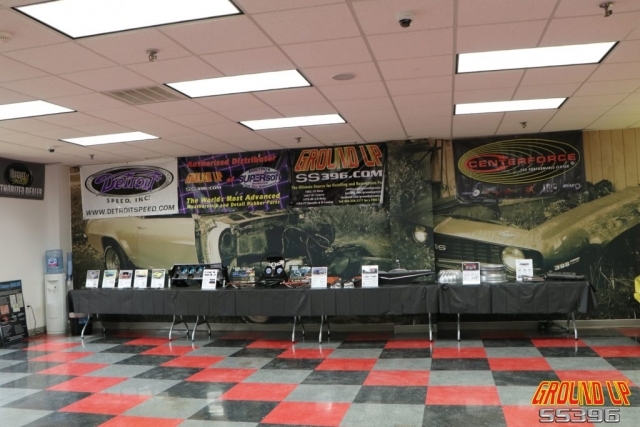 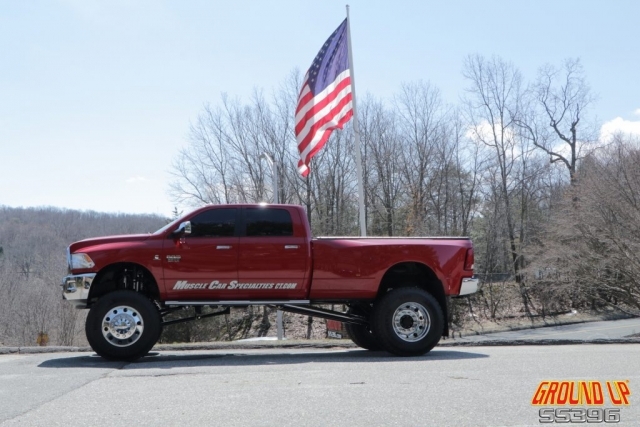 Not only do we appreciate it but our customer do as well, especially some of them who won some of the grand prizes like the Full Pypes Exhaust System! Thanks to all who made it out and we look forward to seeing you all again next year!